This local accounting firm expanded from 2 to 35 members in just 4 years. While many people try to look for the perfect formula to balance their professional and personal lives, this husband-and-wife duo breaks the norm by setting up their own accounting company. 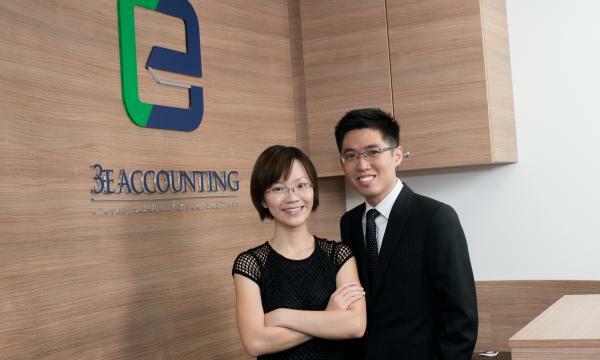 Lawrence Chai, 30, and Stephanie Chua, 31 who are both accounting professionals, began noticing the increasing gap between the high fees that accounting companies were charging and the quality of service clients were receiving. Knowing their abilities to offer better quality services at economical prices, they launched 3E Accounting in 2011. 3E Accounting aims to provide professional incorporation, accounting, tax, immigration and compliance services for start-ups and small- to medium-sized firms. 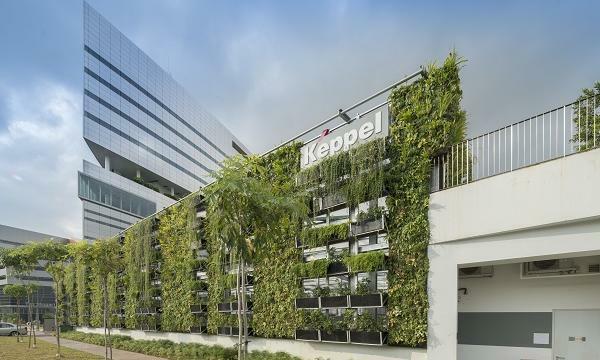 This Singapore-based firm operates parallel to their mission of three ‘Es’ from the company name itself: efficiency, effectiveness and economy. 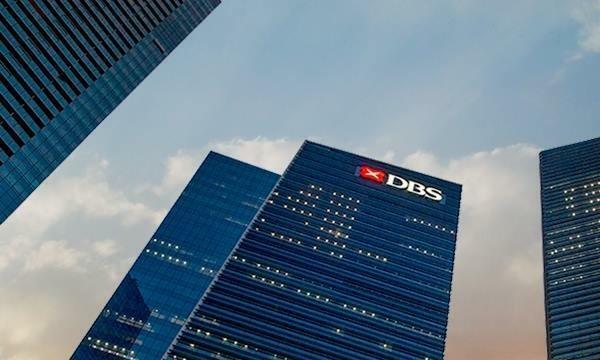 Its vision is to “become the leading provider of corporate services in Singapore.” Above and beyond all, Lawrence said their clients remain their top priority. To communicate with integrity, Lawrence said that trust, transparency and professionalism are the keys to building a good network for 3E Accounting. Lawrence, who also acts as the managing director, is a member of the Association of Chartered Certified Accountants. Prior to establishing 3E, Lawrence worked in a medium-sized audit firm in Singapore and Malaysia. He started his career at Baker Tilly Monteiro Heng, an affiliate firm of Baker Tilly in Malaysia, where he was involved in the audits of listed and non-listed companies from a variety of industries. He was also involved in business advisory work including due diligence reviews for both local and overseas companies and special investigation engagements. His experience in Singapore with LTC LLP extends to a diverse range of industries spanning listed and non-listed companies which includes manufacturing, trading, retailing, hospitality, construction, and etc. Stephanie acts as the director of the firm. She is also a member of the Association of Chartered Certified Accountants and is a Chartered Accountant of Singapore. Prior to joining her husband, Stephanie was the accountant for a listed company in Singapore. Before securely situating 3E in an office, Lawrence and Stephanie worked in their living room. The challenge came when business began growing with more clients. They had to start finding a suitable location for their first office space. Their budget was tight and had to be managed appropriately to cater to all aspects of the growing business. The next hurdle that they had to overcome was recruiting the right-fitted employees – people who are dedicated, committed and diligent to do their duties and responsibilities. “As manpower was and still very much an imperative factor often tied to business and its successes, we were rather stringent when it comes to employing the correct people for 3E Accounting,” said Lawrence. Today, 3E Accounting has expanded from 2 to 35 members in only 4 years and serves more than 1,000 customers. Over the course of time, 3E Accounting have earned recognition from Association of Chartered Certified Accountants (ACCA) for having benchmarked standards of staff training and development. 3E Accounting already has an office based in Malaysia and the team plans to set up in Hong Kong as well in the next two years. Lawrence Chai is a member of the Association of Chartered Certified Accountants, a Chartered Accountant of Singapore (CA (Singapore)) of the Institute of Singapore Chartered Accountants (ISCA), an Accredited Tax Practitioner (Income Tax & GST) of the Singapore Institute of Accredited Tax Professionals (SIATP), an Associate Member of Association of Certified Fraud Examiners (ACFE), a Member of Association of Certified Anti-Money Laundering Specialists (ACAMS), an Affiliate of the Singapore Association of the Institute of Chartered Secretaries & Administrators (SAICSA) and a Ordinary Member of Singapore Institute of Directors (“MSID”). Besides, Mr. Lawrence is awarded the LCCI International Qualifications for MYOB Computerised Accounting system and UCCI Certificate for UBS Computerised Accounting system. Prior to establish his own accounting firm in 2011, Mr. Lawrence worked in a medium-sized audit firm in Singapore and Malaysia. Mr. Lawrence started his career at Baker Tilly Monteiro Heng, an affiliate firm of Baker Tilly in Malaysia. During his employment at Baker Tilly, he was involved in the audits of listed and non-listed companies from a variety of industries. He was also involved in business advisory work including due diligence reviews for both local and overseas companies and special investigation engagements. His experience in Singapore extends to a diverse range of industries (spanning listed and non-listed companies) including manufacturing, trading, retailing, hospitality, construction, water treatment plants, hypermarket, non-profit organization, software engineering, property development and investment holdings. Stephanie Chua is a member of the Association of Chartered Certified Accountants and a Chartered Accountant of Singapore (CA (Singapore)) of the Institute of Singapore Chartered Accountants (ISCA). Prior to joining 3E, Ms. Stephanie was the accountant for a listed company in Singapore. Ms. Stephanie formerly worked in a medium-sized audit firm in Singapore and Malaysia. During her employment, she was involved in the audits of listed and non-listed companies in a variety of industries. Her experience extends to a wide range of industries including manufacturing, trading, retailing, hospitality, construction, water treatment plants, hypermarket, non-profit organization, property development and investment holdings.